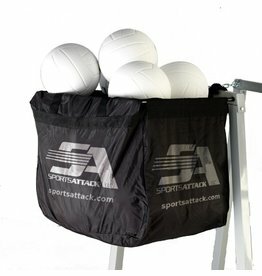 Attack and Attack II platforms have a 16-gauge diamond plate, non-slip surface for sure-footing and safety during use. 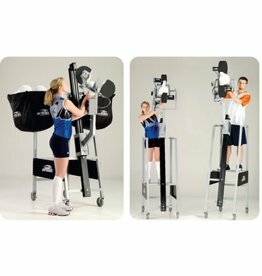 The frames of the Attack and Attack II volleyball machines are powder-coated, rust-resistant steel tubing for extreme durability. 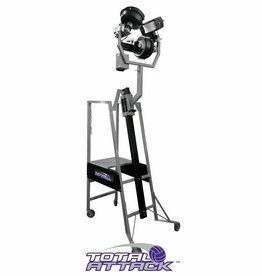 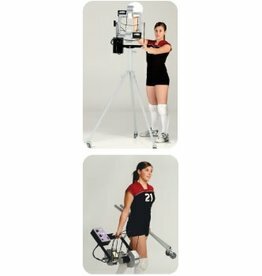 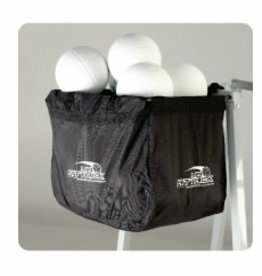 The Skill Attack is the perfect individual volleyball training tool with a ball release point of over 5’, not from floor level like other volleyball machines.